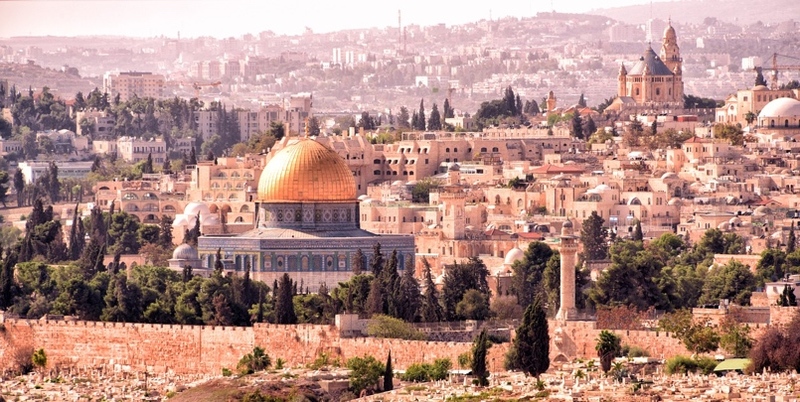 Our Jerusalem, Bethlehem, and Galilee Tour from Amman is a private option available from Sunday to Wednesday and provides the perfect tour of the highlights of Israel in a convenient two-day, one-night tour package. 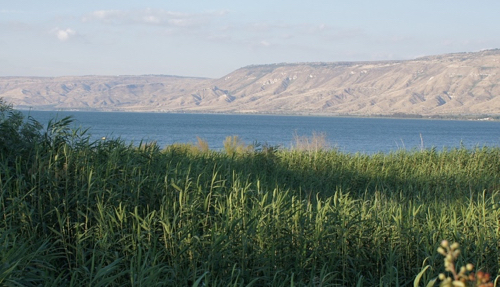 The Jerusalem, Bethlehem, and Galilee Tour begins with pickup from Amman, and after crossing into Israel, passes through the Judean Desert on the ascent to Jerusalem, with a tour of Jerusalem’s Old City highlights, and the neighboring town of Bethlehem. 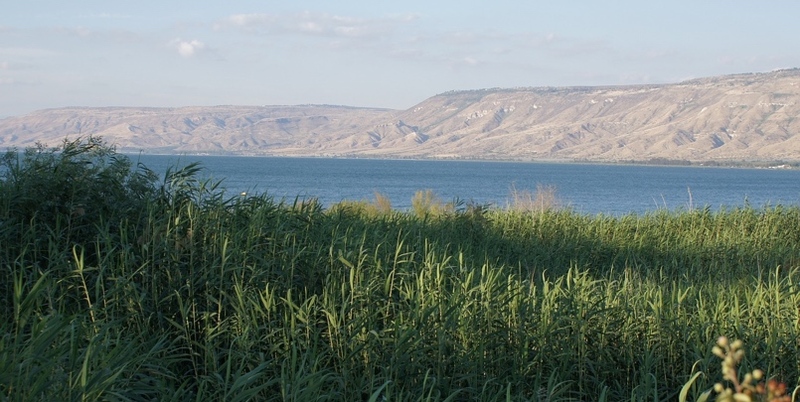 You’ll spend the night in Jerusalem at a 4-star hotel, before continuing the next day on a tour of northern Israel and the Galilee’s highlights, Nazareth, Tiberias, and Haifa. If time permits, there’ll be a brief city tour of Tel Aviv before returning to Amman. This tour is the best value way to see a series of the region’s most unique, fascinating, and iconic sites, in a comfortable yet compact two day tour. 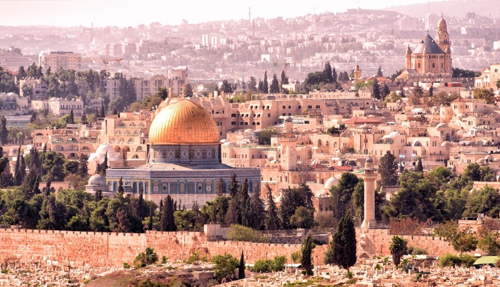 Enjoy a guided tour of Jerusalem’s Old City and its four quarters. 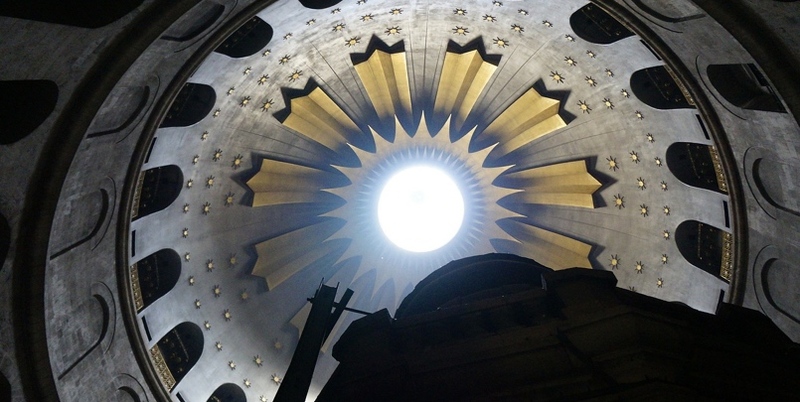 See the Via Dolorosa, Church of the Holy Sepulchre, Western Wall, Byzantine Cardo, Arab Souq, and more.